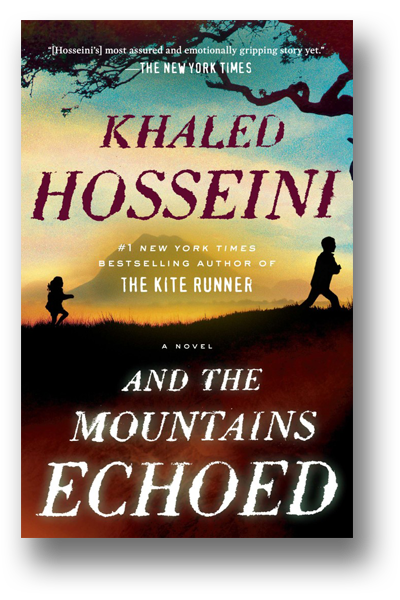 Khaled Hosseini responds to the heartbreak of the current refugee crisis with this beautifully illustrated short work of fiction for people of all ages, all over the world. 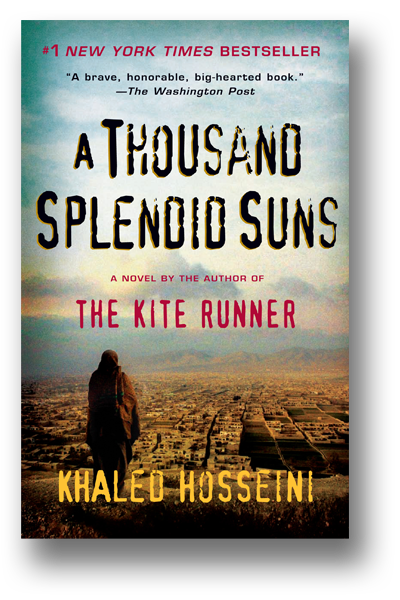 The Khaled Hosseini Foundation, a 501(c)(3) nonprofit, provides humanitarian assistance to the people of Afghanistan. The Foundation funds grantees who provide humanitarian relief and shelter to families, economic opportunity for women, and healthcare and education for children in Afghanistan.